October 29, 2018 November 2, 2018 Friends of The Hurons Why Not Wind? Less Demand, Not Renewables, Behind Dropping CO2 Emissions from Electrical Generation. Plunging Emissions Mostly Not Spurred By Natural Gas Nor Renewables, U.S. Government Finds Oct 29, 2018, | Jeff McMahon, Chicago | Forbes Carbon-dioxide emissions from electricity generation fell last year to their lowest level since 1987, the U.S. Energy Information Administration reported today, and the strongest driver is neither the shift from coal to natural gas … Continue reading Less Demand, Not Renewables, Behind Dropping CO2 Emissions from Electrical Generation. 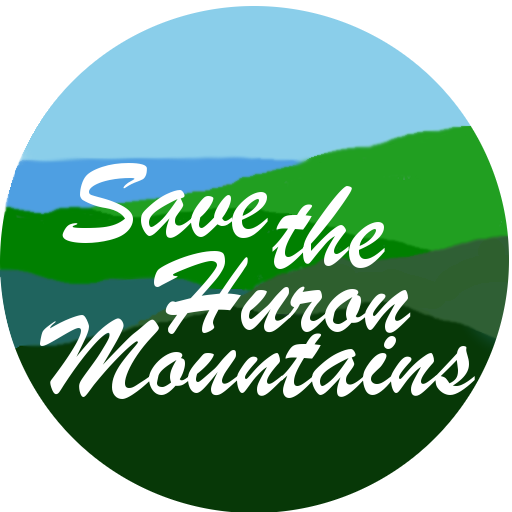 Friends Of the Huron Mountains press release regarding the petition for a referendum. The referendum process for zoning ordinances has been started. Opponents start petition against wind farm zoning. OCT 24, 2018 | JOSHUA VISSERS | The Mining Gazette L’ANSE — The referendum process for zoning ordinances in L’Anse Township that control placement of large wind turbines has been started. Robert Kissel is a member of the Friends of the Huron Mountains (FOHM) group that opposes the wind turbine … Continue reading The referendum process for zoning ordinances has been started. Taking it to the next logical and most responsible level –give the voters a chance to say what they want. This handout is being given to L'Anse Township voters as we canvass for signatures on a petition for a referendum. Contrary to some of the messages being sent out, the referendum is about giving the community the chance to vote on this major change to the community. The message is - the people should be … Continue reading Taking it to the next logical and most responsible level –give the voters a chance to say what they want.